The Orioles reminded the Rangers just how quickly a power-packed lineup can transform a game Friday night, scoring five runs in a span of only 11 pitches in the seventh inning as they mashed five homers in the final three frames of an 11-5 victory. 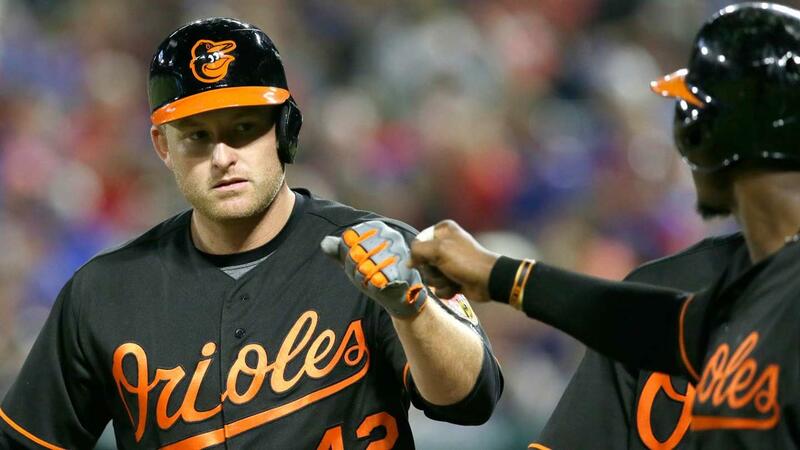 "This is a great win," said Mark Trumbo, who homered twice in the seventh. "Big shot in the arm, confidence-wise." The Orioles got four of their homers in the decisive nine-run seventh-inning outburst. Trumbo hit a two-run shot off Texas starter Martin Perez's final pitch of the night and, after J.J. Hardysingled, Jonathan Schoop hit another two-run blast off reliever Tom Wilhelmsen. The next batter, Nolan Reimold, also went deep off Wilhelmsen, who allowed five runs on five hits and was charged with the loss. Trumbo punctuated Baltimore's nine-run surge with his second homer of the inning, a three-run shot to left-center off Andrew Faulkner. Schoop went deep again, too, with a solo dinger off Faulkner in the eighth. "They were hacking and hit most everything I threw up there," Faulkner said. "I struggled throwing some off-speed down. There were a few pitches I left up and they hit it pretty good. It was on me … poor execution." The Orioles lead the American League with 20 homers, including five from Trumbo in the past five games. Meanwhile, the Rangers' pitching staff has served up 19 homers, also the most in the AL. "This is where the fun is," Trumbo said. "The speculating in preseason is one thing, but to see it with your own eyes in season, this was a really fun game." Damage control: Perez got off to an awful start in the first, giving up a leadoff double toJoey Rickard, who advanced to third on an error by center fielder Delino DeShields; a walk to Manny Machado, and a run-scoring single from Adam Jones. But the Texas lefty pitched around catastrophe, striking out the next three hitters -- Chris Davis, Trumbo and Hardy. In and out of control: DeShields, hitting . 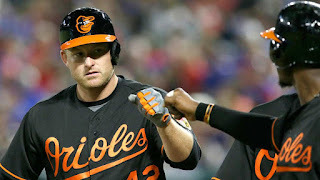 379 in his last seven games after opening the season 0-for-10, made Orioles starter Vance Worley pay for his carelessness by delivering a two-run base hit in the Rangers' five-run second. Worley walked two batters and hit another in the inning. 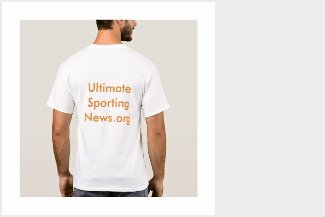 Running interference: Down four runs in the fourth, the Orioles avoided facing another Texas runner in scoring position with two outs with an unorthodox double play. Standing on first after a base hit, Elvis Andrus took off trying to steal second as Bryan Holaday struck out swinging. Orioles catcher Caleb Joseph's throw to second sailed into center field. Home-plate umpire Jordan Baker, however, called Andrus out on batter's interference, ending the inning and the Texas scoring threat. Handy men help Texas early: The Rangers turned three double plays Friday behind Perez, and none was more impressive than the flashy double play turned by Elvis Andrus andRougned Odor to end the fifth. With Nolan Reimold on first, Caleb Joseph grounded to Andrus, who flipped the ball backhanded on the throw to Odor; the second baseman barehanded that throw for the out at second, then quickly relayed the ball to first for the out. Machado has the longest active hitting streak in the American League (10 games) after his seventh-inning double. Orioles: Hometown hero Yovani Gallardo, who grew up in Fort Worth and still makes his home in the area, will be pitching in front of friends and family again at 8:05 p.m. ET on Saturday, but this time not as a member of the Rangers. He was 13-11 with a 3.42 ERA in his only season in Texas last year. Rangers: Colby Lewis returns to the mound on Saturday night at 7:05 CT seeking to build off his first victory of the season in which he yielded one run on four hits and a walk while striking out six over six innings. After giving up a run in a 34-pitch first inning, Lewis retired the next 13 hitters and 16 of his last 18.